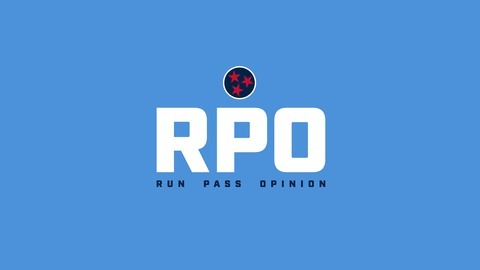 Run Pass Opinion: The #1 Tennessee Titans Fan Podcast. RPO Podcast 123: Troll Your Boat / Matt Is Back! 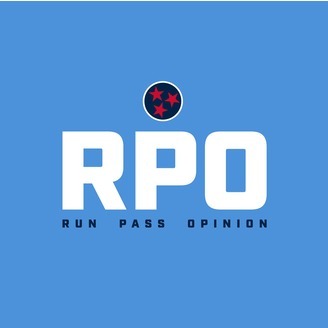 RPO Podcast 121 (2nd Edition): The Titans Have Signed Some Free Agents!